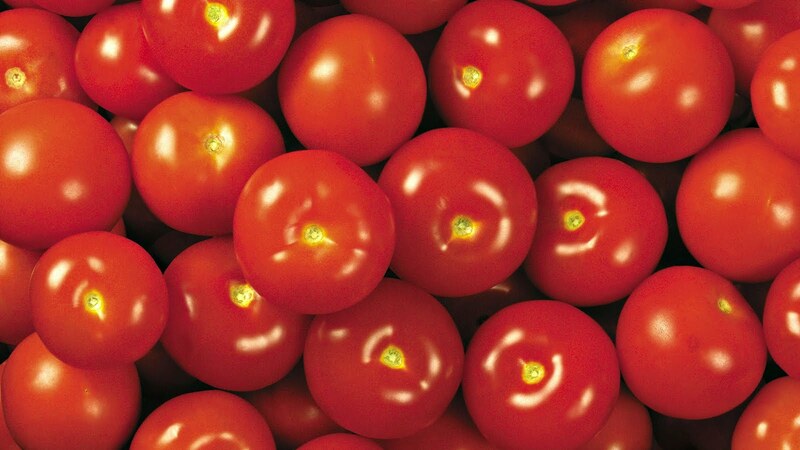 Future Genomics: How many genes in Tomato ? Total number of protein coding genes: 34,727 (8615 groups common between rice, Arabidopsis, grape, tomato and potato; 1727 groups are common between tomato, potato and grape, 727 groups are common between tomato, potato and grape). A whole genome triplication occurred in the Solanum lineage followed by widespread gene loss (71 million years ago). Tomato genome can be partitioned into three non-overlapping subgenomes.